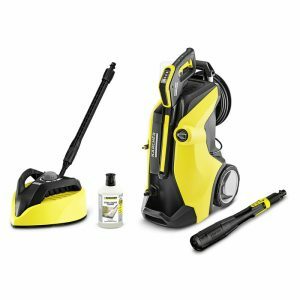 With the Karcher S 650 push sweeper, you can clean up to 1,800 square meters in an hour, and up to five times faster than with a conventional broom. 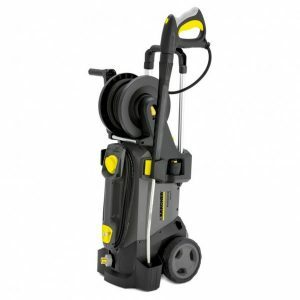 Cleaning pavement, roads and courtyards right up to the edges has never been easier with this sweeper. 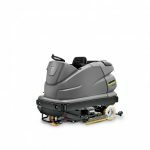 The Kärcher S650 makes sweeping easy and without the strain – with the two-stage height adjustment feature, you can adapt the sweeper to best suit you. 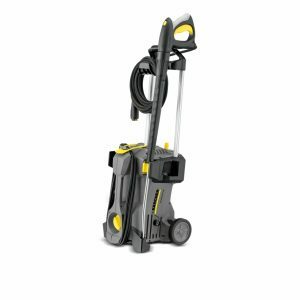 The Kärcher S650 sweeper is also kind to your back – weighing just 11kg, this machine is comfortable to use with little physical effort, and the fold down push handle makes it simple to store in your home or garage. 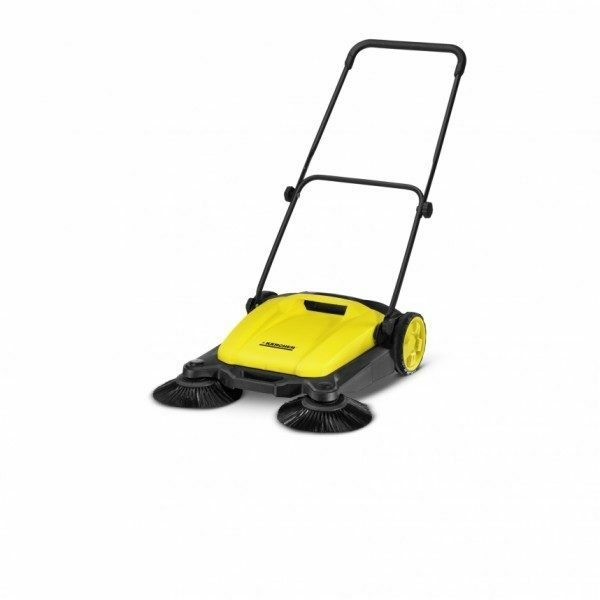 The Kärcher S650 has a 16-litre on-board waste container, making for easy and efficient cleaning even in windy weather. The S650’s waste container also makes it simple to empty, saving you from the dirt as well. 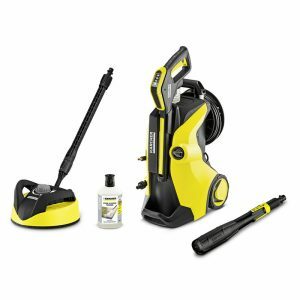 The side broom spins in conjunction with the push mechanism of the sweeper, making it easy to clear debris up against walls or kerbs. 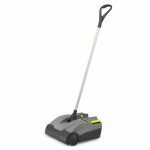 Features and Benefits of the Kärcher Sweeper: has two side brushes, a stand-up waste container and comfortable carry handle.